Markwort 12 inch speed sensor ball! 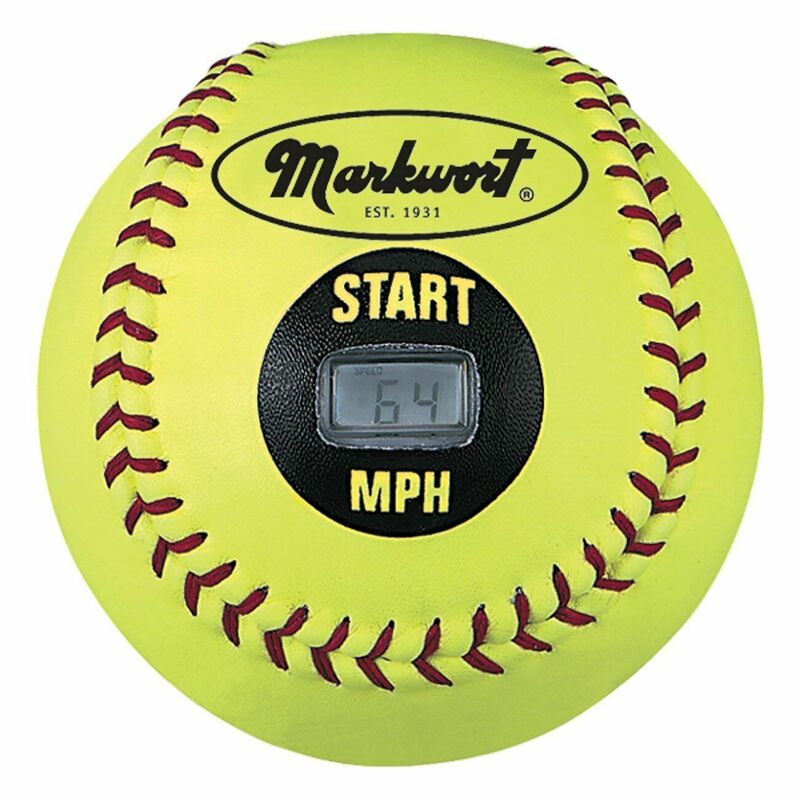 Markwort 12 inch Speed Sensor Programmable Balls Softball Radar Ball. The Markwort 12 inch Speed Sensor Programmable Ball. $24.99 Each - FREE SHIPPING. Buy below in the shopping box! Also all baseball & softball players have to wear belts & socks Youth XS, S, Med & Adult Large yearly RIGHT? "Totally up to you" - HAVE A GOOD DAY! If you need help placing an order use the green contact us button to right and we will do the order for you!